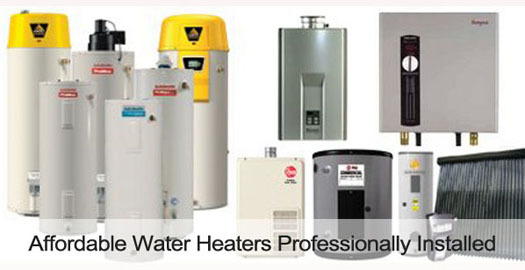 Spring Water Heater is your best source for all your residential and commercial plumbing issues. As a local service provider we take the stress out of your day by responding quickly when you have a drainage problem. You probably spend a third of your energy bills heating water if you have a 40-50 gallon tank. You could reduce this cost by installing a tankless water heater. If you need this system, out plumbers will guide you on the best one to get. We will also make the installation for you in a professional hassle-free manner. You could also consider going green by fitting your home with a solar water heater. Using the power of the sun to heat your water this heater could be the answer for your high bills. This appliance uses solar panels which convert to electricity the sun’s energy. Our plumbers can install this system for you to help you save money. An electric water heater has several advantages that you will find convenient. For example, lower costs of installation, requires less space, it is safer and has no pilot to light. These heaters can either be tank or tankless. We can help you identify one that suits your needs. If you need repairs for one you already have, we will promptly assist you. Are you experiencing problems with your gas water heater? Common issues include not enough or no hot water, pilot not lighting or going out frequently, water getting too hot, water that is rusty or black in color, leaks in pressure relief valve or tank. We can professionally handle each of these problems and quickly restore this appliance. 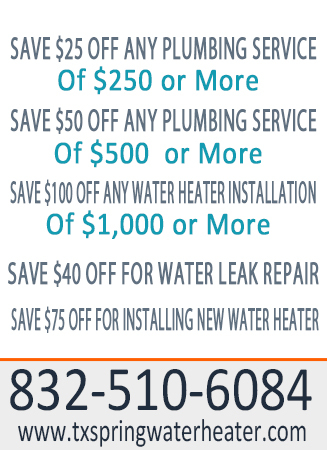 Plumbing experts recommend replacing hot water heaters that are proving too expensive to repair or if they are 10-15 years old.